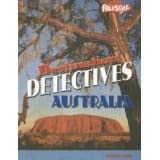 This is a fantastic project to follow up learning about all the amazing and beautiful cave drawings found in Australia. I love crafts that showcase children’s original work and this is a great way to add a little flair to your classroom walls! 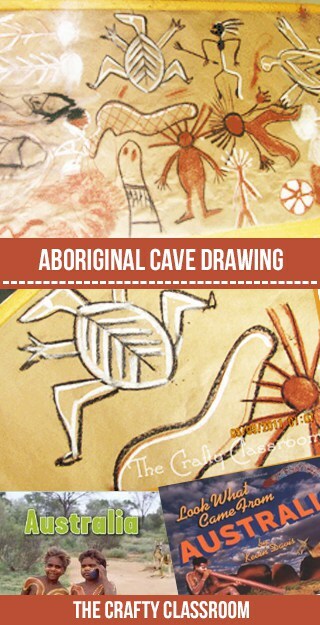 First of course you'll want to show your children examples of Aboriginal art work. Illustrate some figures and shapes for children to copy. Encourage them to try to find symbols and other ways to represent people, animals or objects. Let children experiment with the qualities of the chalk, and make drawings representing what they've seen.